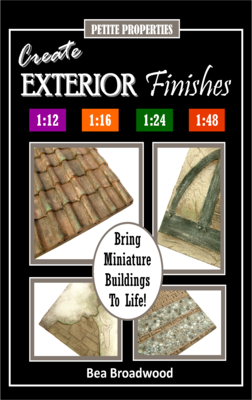 Over the last few months, Bea of Petite Properties has been busy designing new kits and writing her latest book; Create Exterior Finishes. 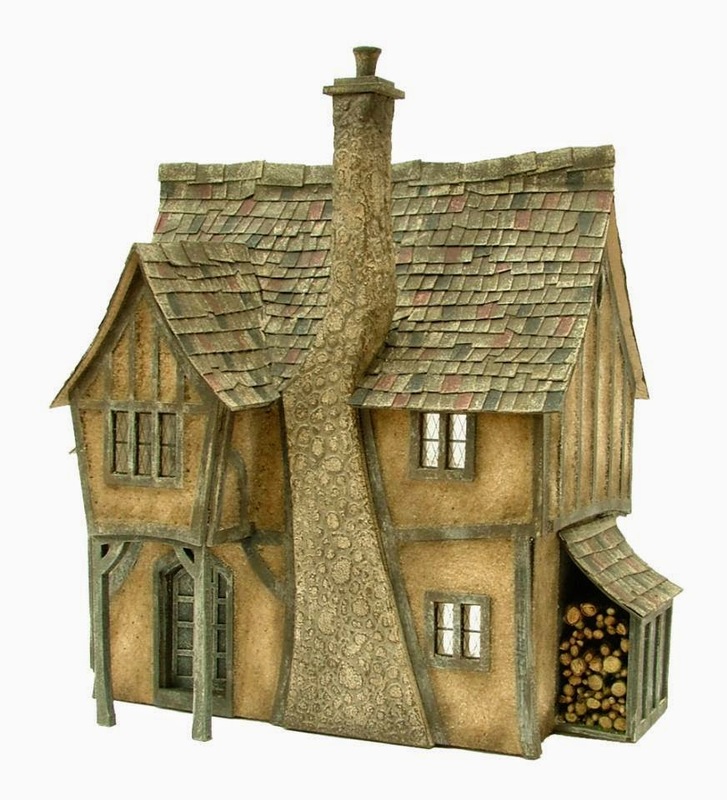 Bea who many will recognise as the founder of AIM and the AIM Imag has also introduced a new, exclusive range of paints for use on all her kits, including the delightful 1/48th scale 'Pumpkin Cottage ' shown above. Will It be at Kensington?